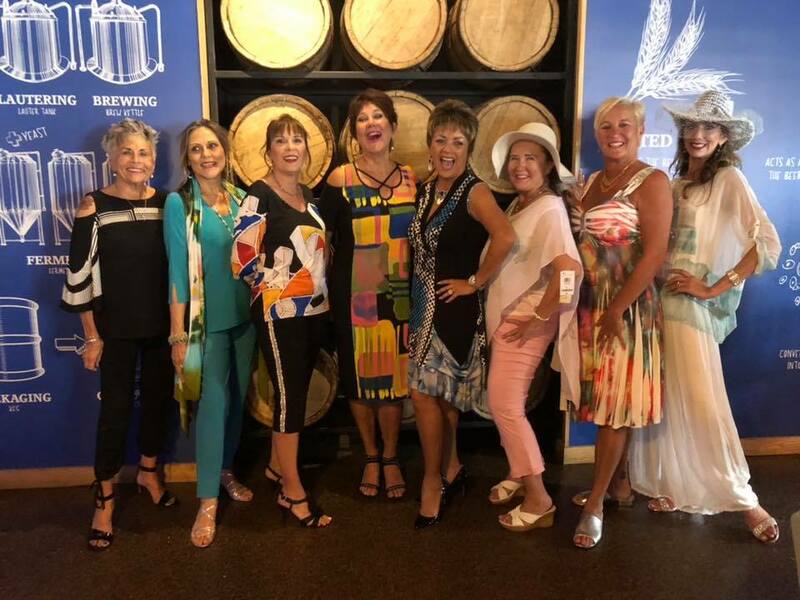 Razzle Dazzle’s Monthly Fashion Show at Big Blue Brewing showcases all the hottest woman’s fashions of the season! Ticket includes lunch, non-alcoholic beverage and show! Get your ticket at Razzle Dazzle!